With the impending new regulations on safety and emissions, a number of cars from a host of manufacturers will soon have to be discontinued, some already have been. According to a report, this includes a host of models from manufacturers like Maruti Suzuki, Hyundai, Mahindra, Nissan and FCA. Models like the Omni, Eon, Terrano, Linea and Punto will have to be heavily reworked with new BS-VI compliant engines and extensive structural changes to make them compliant with the new crash test norms. Airbags and ABS will also become mandatory fitments on cars, when these rules come into force in April 2019. 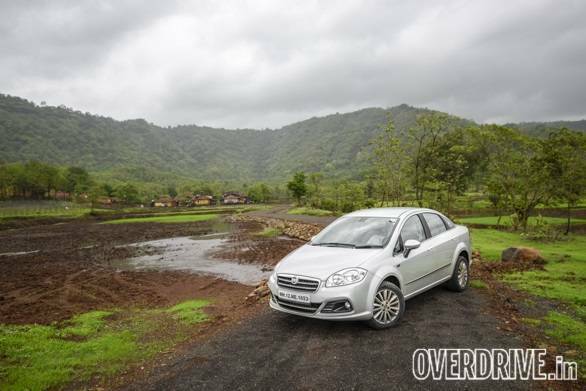 The two most notable cars than could face the axe are the Fiat Linea and Punto. 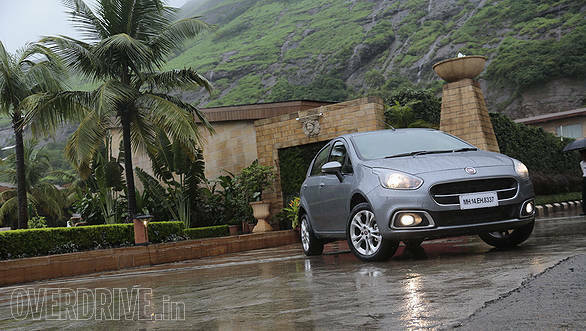 The sedan and hatchback were launched in India in 2009 and were being touted as the cars through which Fiat would gain a strong foothold in the Indian market. This plan seemed to work at first, with the cars being quite popular given their mix of good looks, a long feature list and competitive pricing. Add to this a great ride and handling package and the Fiats were a hit among enthusiasts too. But less than ideal brand image, poor after sales service, quality issues and the advent of newer rivals saw these cars fall out of favour over time. Fiat was slow to address these issues, further adding to the decline. The company did keep updating the car over time, with improved service, new engine options, a facelift and new SUV-styled models like the Avventura and Urban Cross, but the damage had been done by then. It now seems unlikely we will see a replacement for these cars anytime soon. Although the FCA and the other manufacturers haven't explicitly confirmed this, but the investment required doesn't seem to many a strong business case. 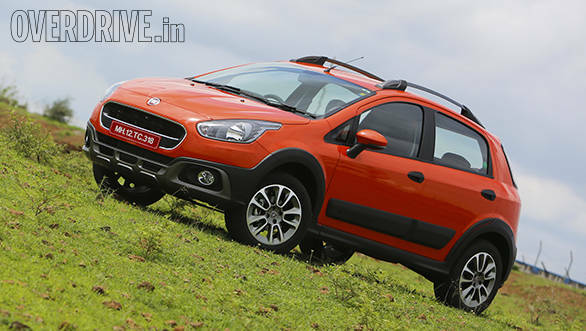 This could also mean the end of the road for the Fiat brand in India, at least for the foreseeable future. FCA has stated that the Jeep brand is its focus for the moment in India, given our affinity towards SUVs.